"Where do Adirondack loons go in the Winter?" 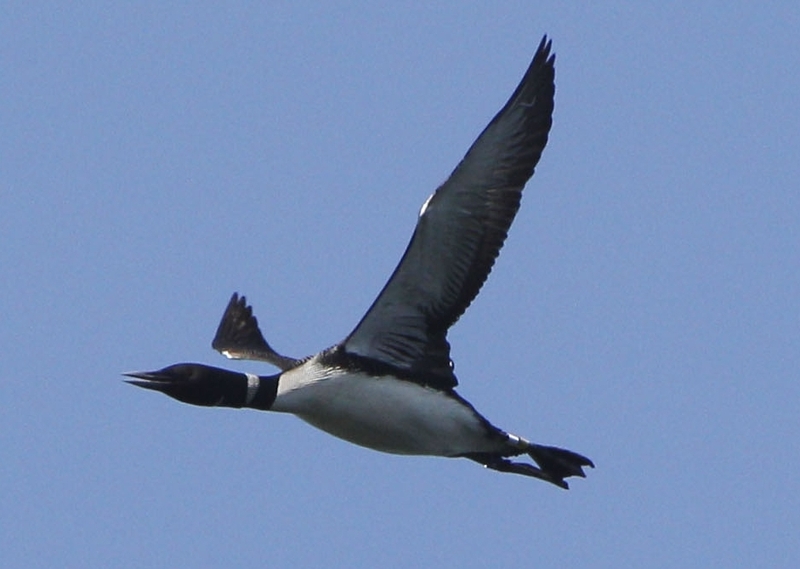 The Adirondack Center for Loon Conservation and its collaborators utilize a variety of techniques, including banding, geolocators, and satellite telemetry, to learn more about the migratory pathways of Adirondack Loons. Map shows known wintering areas of banded Adirondack loons, based on band resightings, band returns, and satellite telemetry data from 1999-2014. Map courtesy of Jeff Tash, Biodiversity Research Institute.